 When you're looking for the best deals on garage equipment, you know to come to ASE Deals. Since 1996, we've been supplying auto shops and home hobbyists with the best equipment on the planet at discount prices. If you don't see what you want on these pages, or if you find a product and want to know if we have any unadvertised special deals, just give us a call, and our experienced staff will set you up with the best deal possible on the right tools for your shop. Contact us today for the absolute best deals! MAHLE Model ATX-2+Boost Automatic Transmission Fluid Exchanger Fast, automatic, and accurate fluid exchange! Now with the + Boost feature, for quick, speedy fluid exchanges. Automotive equipment hot deals and products on sale now. Get it here now! These are some of our most popular products, as well as some of our greatest discounts and bargains. If you're looking to outfit your garage for the lowest prices possible, but still maintain quality auto shop equipment, then we've got some great deals for you. Take a look at the great variety of tools and equipment below and get contact us right away for some of our unadvertised specials!